Business Consulting | Maria Gajda Adv. Preparing regulatory, legal and tax overview of the relevant market (including the political landscape and access to the relevant governmental agencies). Preparing in-depth business analysis of the market and the industry (research and access to the companies and executives). Familiarize client with Polish business culture (a major obstacle to doing business in Poland!). Searching and connecting the client with potential business partners in Poland and exploring business opportunities. Connecting the client with professionals (banks, law firms, tax advisors, and market experts). Assisting in building a team in Poland. 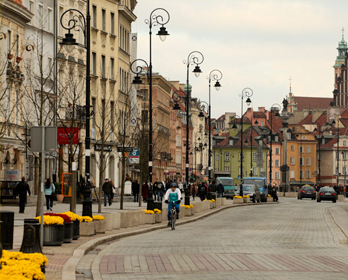 Assisting in establishing company in Poland and other EU States.